The Bauhaus Rocks Collection is defined by an edgy mixture of angles designed to complement the symmetry of the face and bone structure. 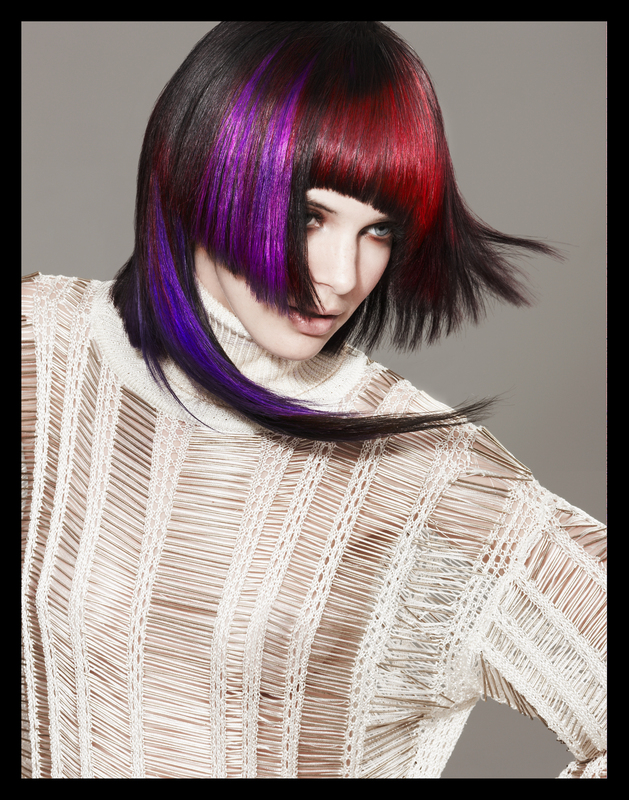 Strong blocks of color then highlight the architecture in each hair design. Mackinder advises aspiring artists, “All great masters have one thing in common. Learn the rules before you break them.” The 30-year industry veteran, and former Artistic Director of Vidal Sassoon, has certainly earned her right to break the rules as a five time NAHA recipient, most recently earning Master Stylist of the Year, and honored this year (2008) by the North American Hairstyling Awards as a leading lady in hair. Her latest venture is a foray into a top tier salon training program called The Elite Program and an online education system, www.HairDesignerTV.com. 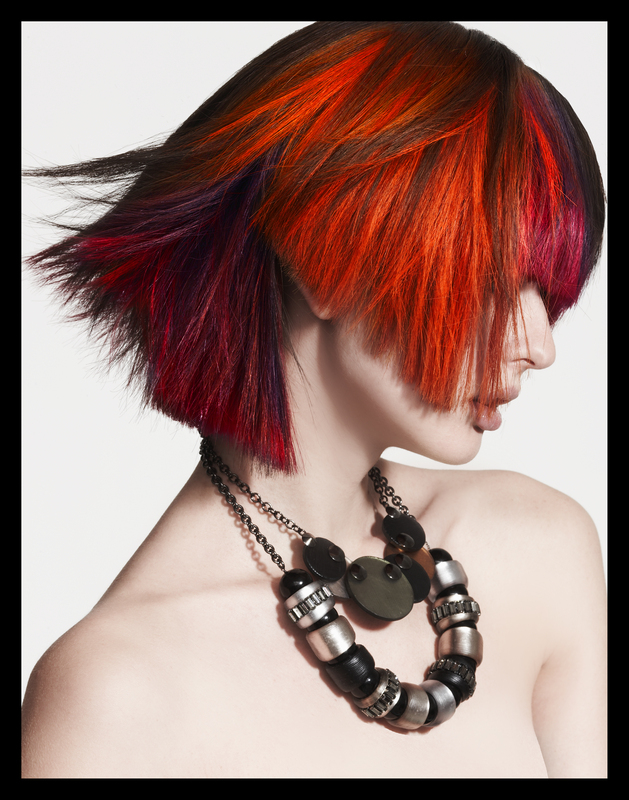 If you would like to learn more about Vivienne Mackinder, her collection, or her new online and salon training programs, please visit her Web site or contact her at (631) 591-1079. She may also be contacted via e-mail at [email protected] Her studio, located in North Hampton, N.Y., is open weekdays, 10 a.m.-6 p.m. Subscribe To This Blog to automatically receive new blog posts and regular updates via email!